The Actuarial Practice at Municipal Finance Partners, Inc. was founded in August of 2004 with the vision of providing superior and independent actuarial and administrative services to government, non-profit and corporate sponsors of retirement plans. 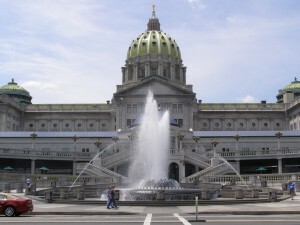 We are Pennsylvania’s premier actuarial consulting firm specializing in pension and postretirement benefit plans sponsored by Pennsylvania’s Counties, Cities, Boroughs and Townships. 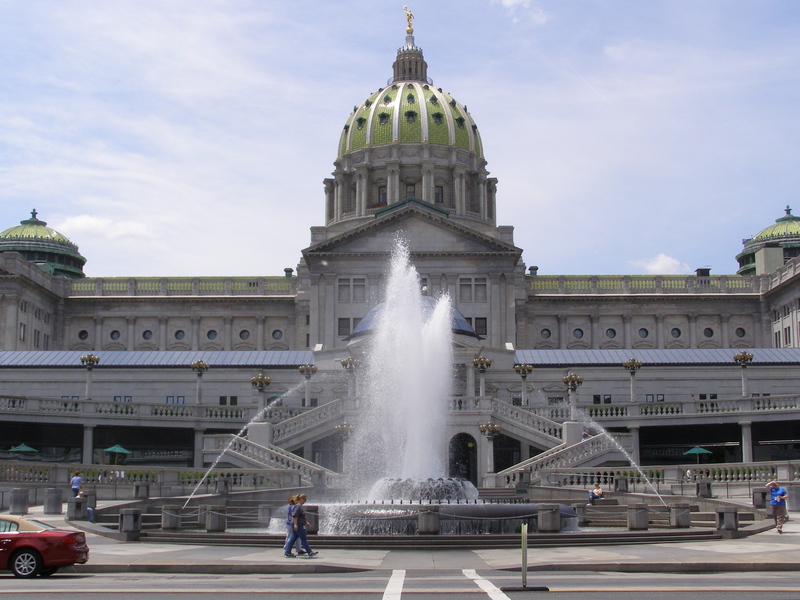 We service clients across the Commonwealth from our central office location in Harrisburg, our State capital. 1. Independence: We are independent of your investment fund managers, trustees and custodians. This avoids any conflicts of interest and allows us to work well with all of your service providers. 2. Fee-Based Service: We only collect fees from our clients and their pension plans based upon the time we spend providing services. We do not receive any income based on the size of your pension fund or from any pension fund transactions. We have not and will not set up subsidiaries to collect fees or to hide the appearance of conflicts of interest. 3. Excellence: We take the Actuarial Standards of Practice seriously and we will only do that which we are qualified to do and can do well. We will exceed our clients’ expectations. We will spend the time required to thoroughly understand your plan, its history, and its impact on your organization. 4. Teamwork: The benefits of a retirement program are maximized only when interested parties work together effectively and share their knowledge and experience. Our goal is to raise our client’s level of understanding of their retirement plans. We provide our clients with the background and comfort level that lead to well-informed decisions.